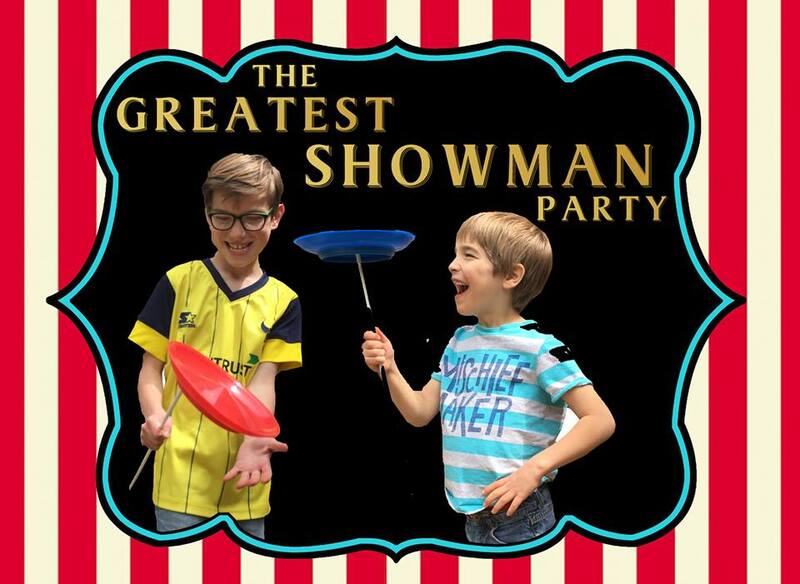 Introducing The Greatest Showman Circus Party! 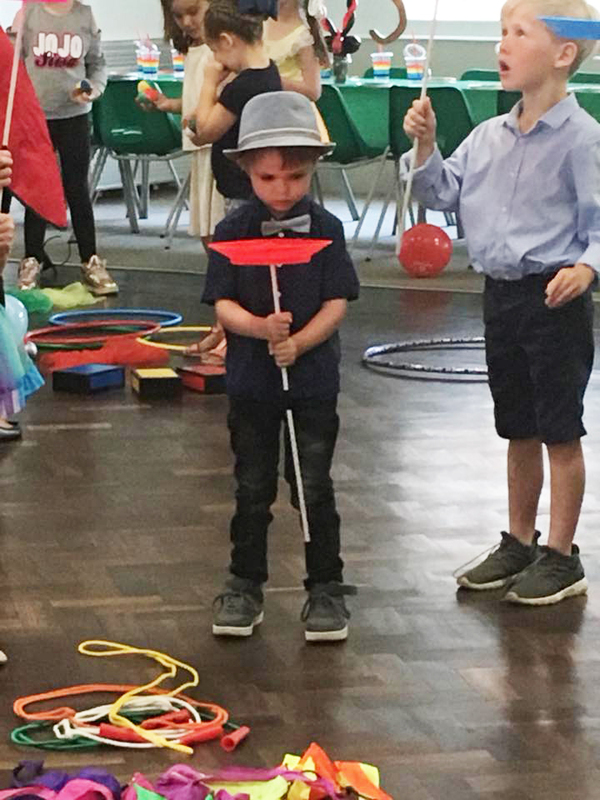 The Greatest Showman Circus Party is a mix of circus workshop style fun with stilts, spinning plates, diabolos, poi, juggling and lots more; as well as parachute fun, balloon modelling and of course lots of your favourite Greatest Showman songs! 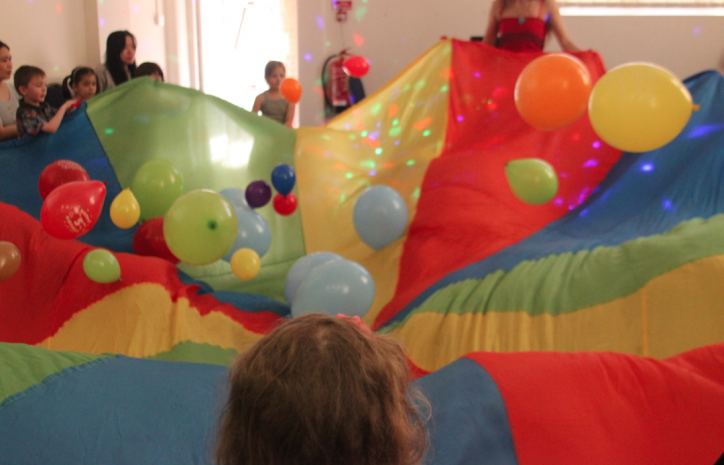 Hosted by a fabulous costumed circus Ringmaster! 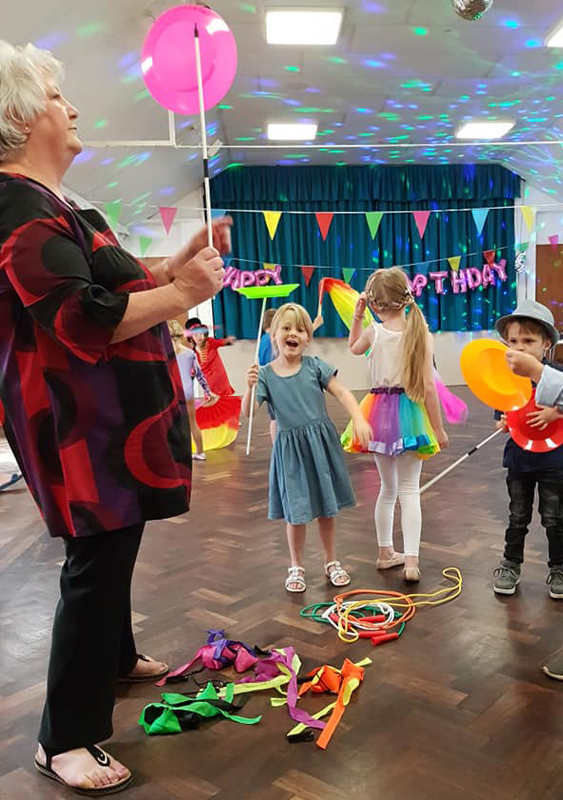 Your Ringmaster will arrive around 20 minutes before the party is due to start to set up the room / area with a mini disco and the circus equipment. As each guest arrives they will be greeted individually with a big top ink tattoo / hand-stamp which is a great way for our ringmaster to introduce themselves to each child. 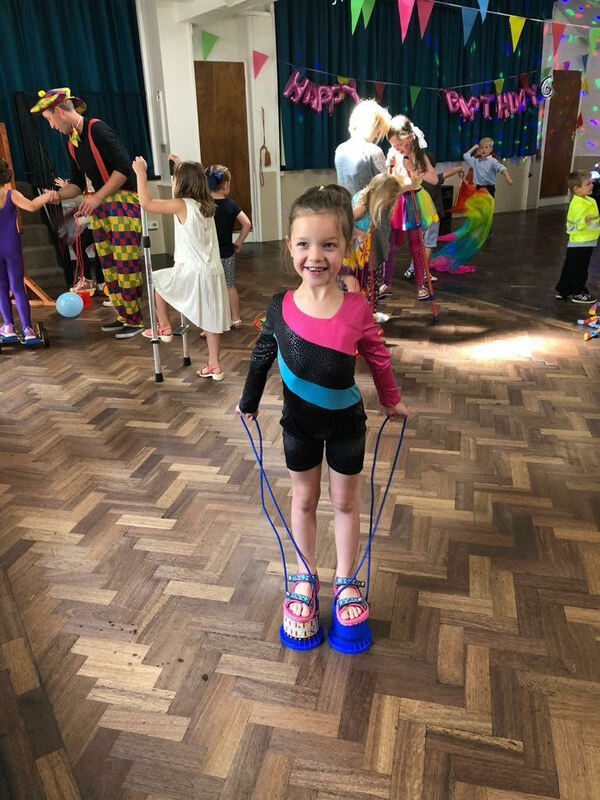 This is followed by a quick demonstration of all the skills and then the children have free reign to learn and practice awesome circus skills including spinning plates, stilts, diabolos, juggling, Pedal Gos, spinning poi, hula, lasso, cigar box tricks, and loads more! 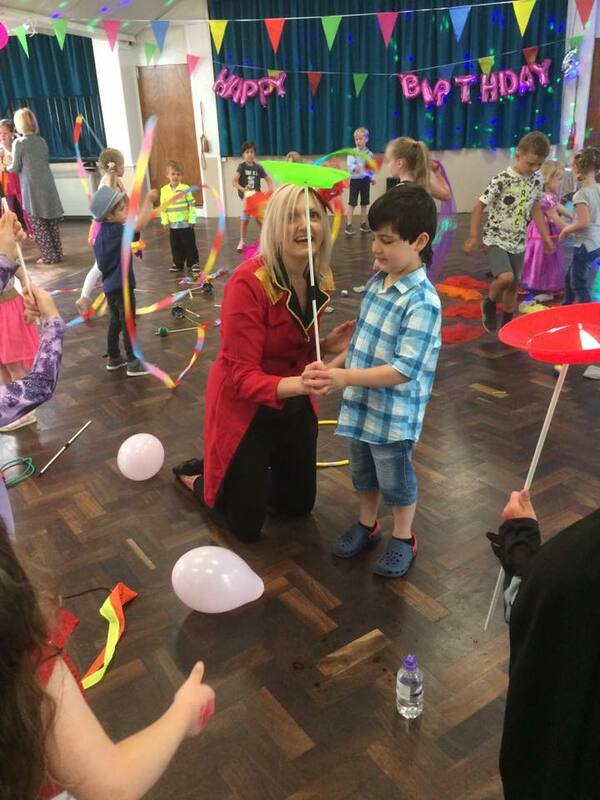 Your ringmaster will keep the children circulating the ‘skill stations’ so everyone will get a try at everything! We will play music throughout including lots of the popular Greatest Showman songs which we encourage singing along to! 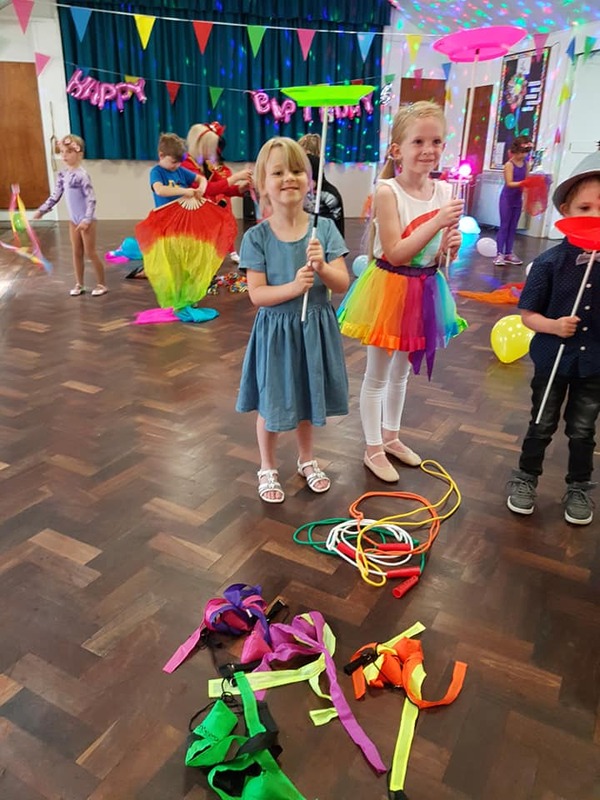 This is followed by balloon modelling, parachute fun with our giant ‘big top’ parachute, and circus themed games with all of the prizes included. 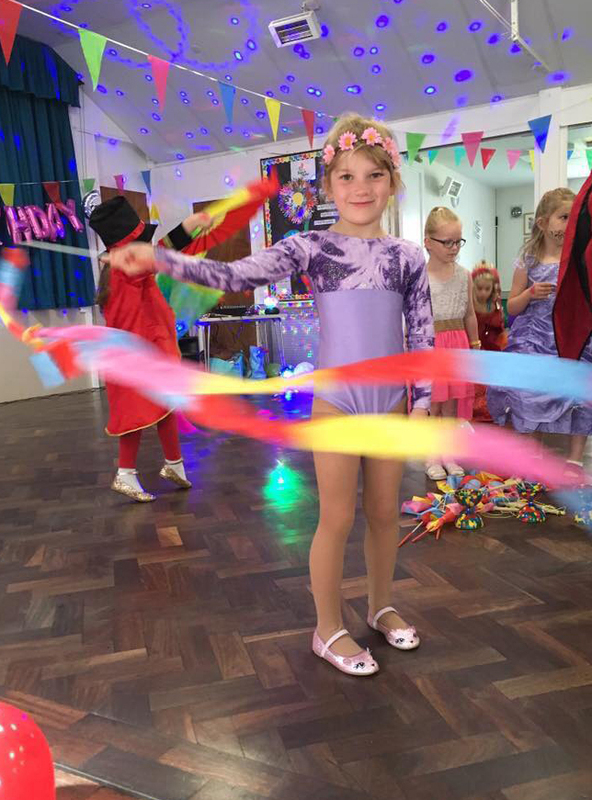 Optional extras include a greatest Showman quiz, a balloon workshop where they learn to make their own balloon model, glitter tattoos and more. Music system with popular songs! 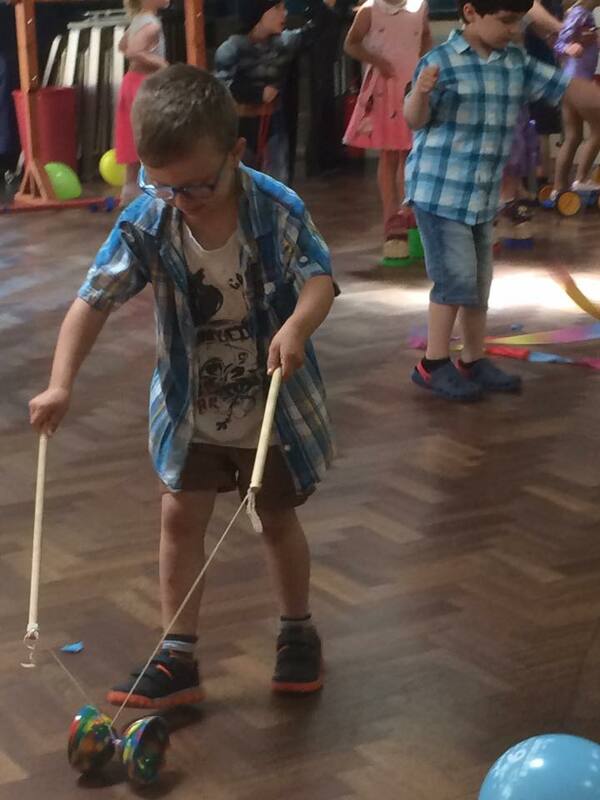 Spinning plates for each child to take home – £3 per child. 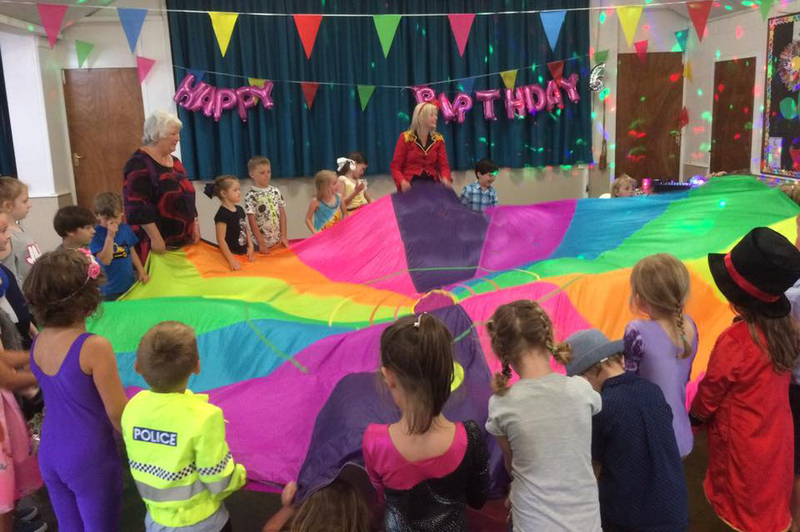 Big Circus Balloon gift for the birthday child – from £5. 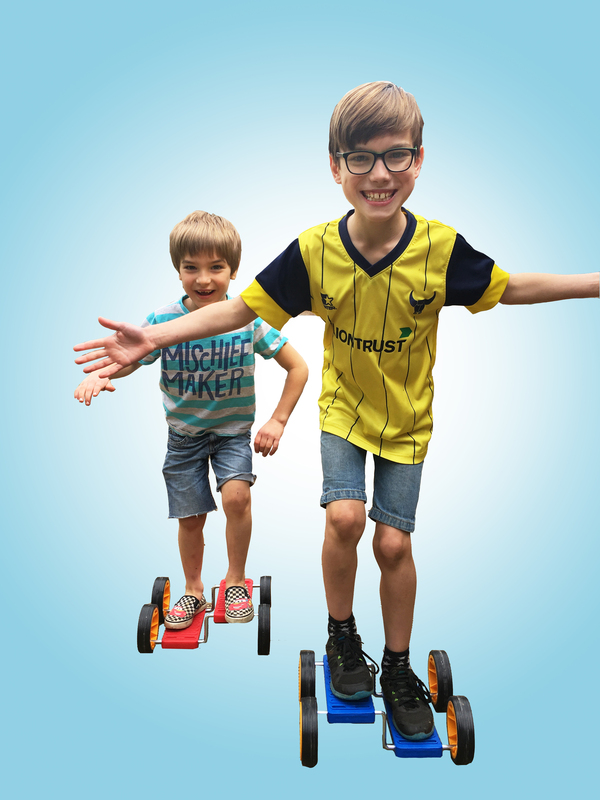 We are based in Banbury Oxfordshire and cover the surrounding counties of Warwickshire and Northamptonshire including Oxford, Leamington Spa, Stratford-upon-Avon, Bicester, Brackley, Adderbury, Bloxham, Southam, Chipping Norton, and more! Prices are not including travel which is £1 per mile over 10 miles from our base in Banbury Oxfordshire.